Drivers of the Pacific Highwaywy may notice speed limit changes by April next year. DRIVERS of the Pacific Highwaywy may notice speed limit changes by April next year as the O'Farrell Government conducts its statewide audit of speed zones. 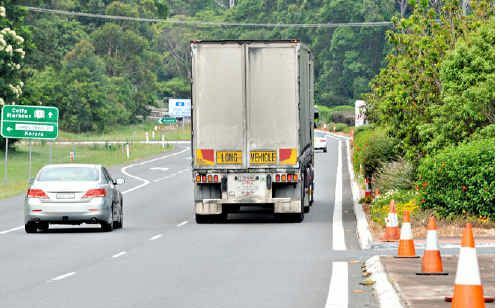 The highway between Bellingen and Tweed Heads is the only road in the Clarence Valley to have its speed zones put under the microscope from 100 roads around the state. Other roads in the region to be included in the audit are Dunoon Rd at Lismore and the Coast Rd at Ballina. The audit comes in response to public complaints that there are too many varying speed zones across NSW. The top 100 roads were identified through submissions made through the Safer Roads NSW website. Since the website was launched, more than 27,000 people have visited the site and more than 2600 people have provided input on speed limits and speed limit signs throughout the state. As part of the NSW Government's commitment to carry out an audit of speed zones, the top 100 roads will be reviewed by March 31 next year. The review will take into account road layout, the number and type of vehicles using the road, development around the road and crash history. Road users are encouraged to continue having their say about speed limit and speed limit signs through the Safer Roads NSW website. The submissions collected through the website will provide an ongoing source of information to help identify and prioritise other roads for speed zone review. To lodge your submission visit www.saferroadsnsw.com.au. 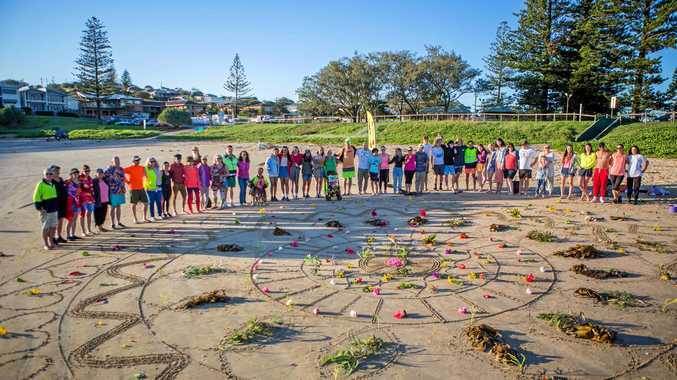 News THROUGH good times and bad times, the crew at Fluro Friday are there for it all with love, support and positive encouragement.